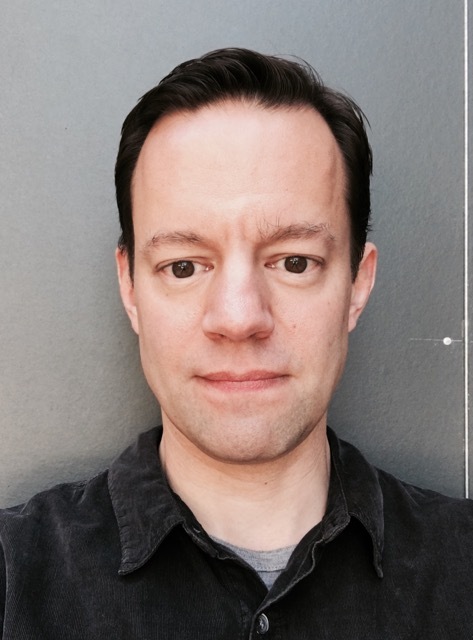 Best Books 2015 Best Books 2015 Kevin Messina 2015 Best Books picks from Kevin Messina. This entire production is genius. 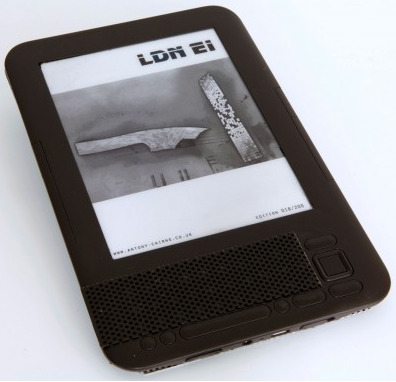 The e-ink display on these recycled ebook readers turned out to be the perfect means of reproducing the images from all the books in Cairns' LDN series. I almost never buy special editions, but in terms of content alone, this one is so worth it. 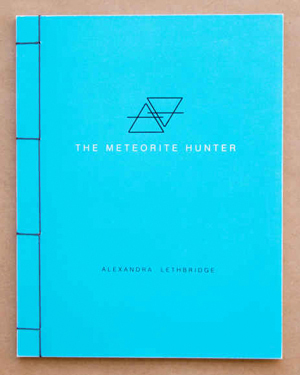 There's something so magical to me about meteorites, and to have not just one, but two beautiful publications related to them come out in the same year must mean something fantastic is about to happen. 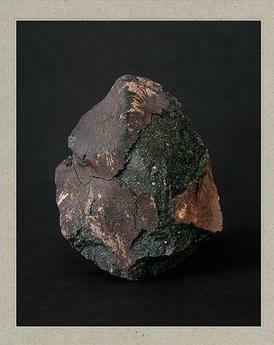 I first encountered this project in Arles several years back, and was immediately hooked. The book is a beautiful example of how a "trade" publication can be produced in a manner that still shows the hand of the artist. This beautiful book was published simultaneously in two versions — a large format hardcover and a smaller softcover version. 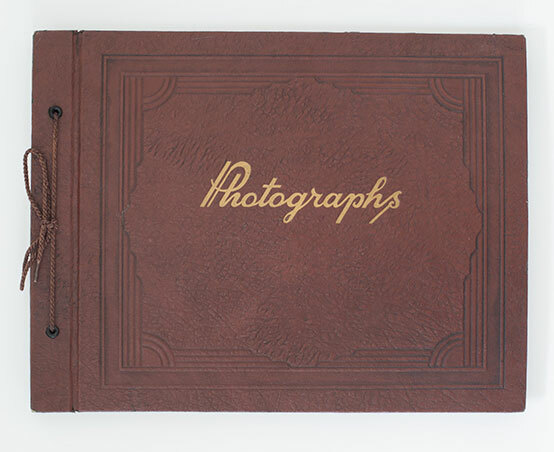 The hardcover provides the perfect space for presenting Murphy's photographs. 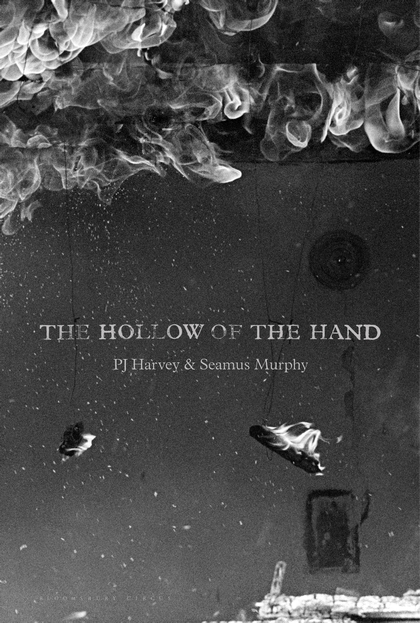 The softcover, rather than being just a cheaper, smaller version, offers the ideal format for diving into Harvey's poetry. I recommend getting both. 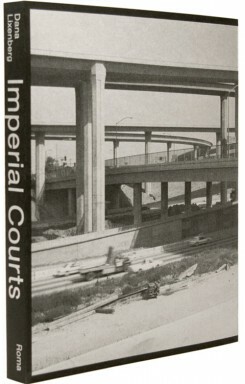 It is difficult to produce a catalogue that is exceptional in terms of its physicality (Dark Knees, Cohen's earlier Le Bal catalogue, was a rare exception), and I won't pretend that this book is anything extraordinary in that regard. 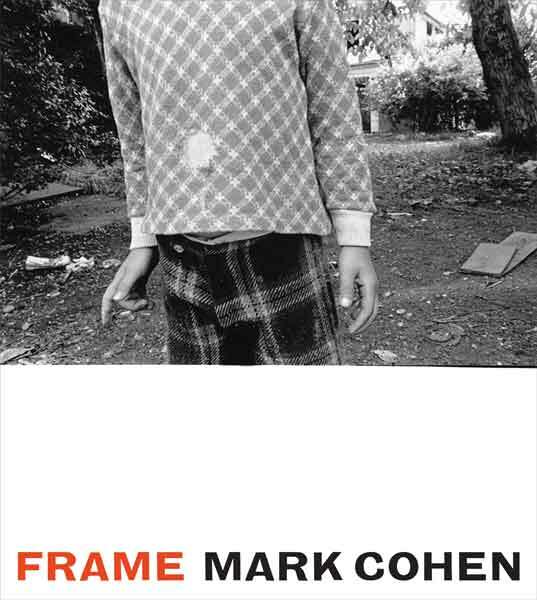 The two things it has going for it though are a massive selection of fantastic Mark Cohen photographs, and a printed title and date for every one of them. Generally titles are something a book designer tries to hide, but in the case of Cohen's pictures, they are so straightforward that they actually enhance the experience of looking at the image. 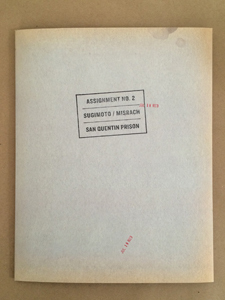 This book contains only two photographs, neither of which was taken in a prison, and yet it is one of the best "prison photography" books of all time. Every time I make one of these lists, I include at least one book that I wish I had done myself. This is that book. Nilsson's work is not new to me — his earlier self-published book, Undisclosed, was an exceptional production. I had doubts as to whether this project would be as successful, but in fact it may be even better. 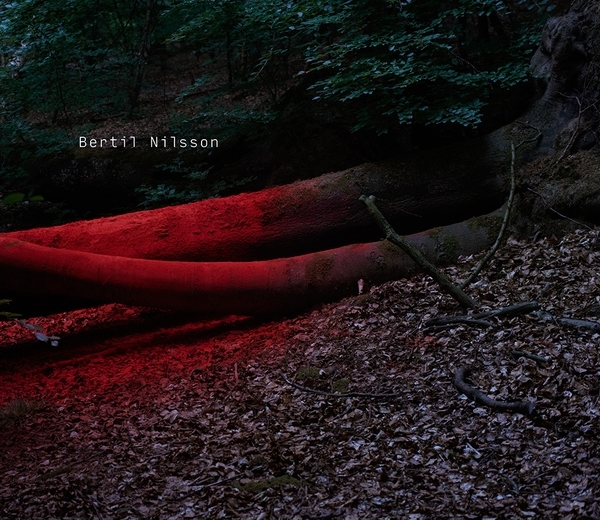 The book is beautifully produced, and Nilsson has added several elements that allow you to see the artist's hand in the presentation. More importantly, though, the work is a real step up from the documentary style of the earlier project. I was surprised and impressed with the complexity of these new images. This was a random discovery at Photo London earlier this year, but it really stuck with me. It deserves a mention for the title alone. I chose this book earlier this year for a photo-eye feature, and as I looked back at the year to compile this list, it remains a powerful presence for me. If you have the means to buy photographic art, I can't recommend this strongly enough.